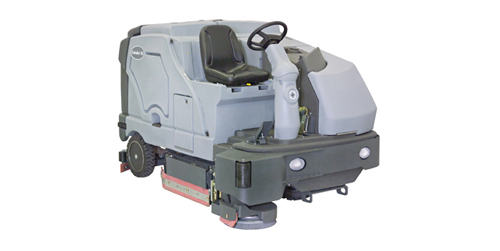 Whether you are looking for a sweeper or a scrubber, Vesco ToyotaLift is the top source for all of your industrial cleaning equipment needs in Hickory, North Carolina. 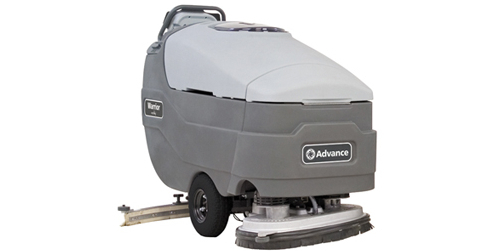 Vesco carries cleaning equipment from Nilfisk-Advance, one of the top manufacturers of industrial cleaning equipment. 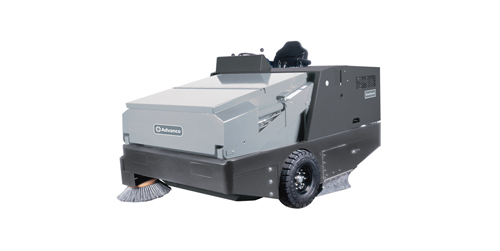 Nilfisk-Advance is known for building top of the line cleaning equipment that will last a long time. Vesco ToyotaLift makes finding the perfect solution to you industrial or commercial floor care needs easier than it's ever been before. 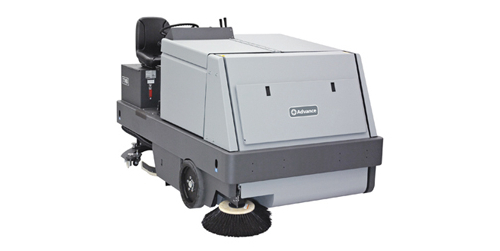 Contact us today for additional information about the industrial cleaning equipment available in Hickory, Valdese, Newton, Conover, Viewmont, Hudson, Lenoir and the surrounding areas.